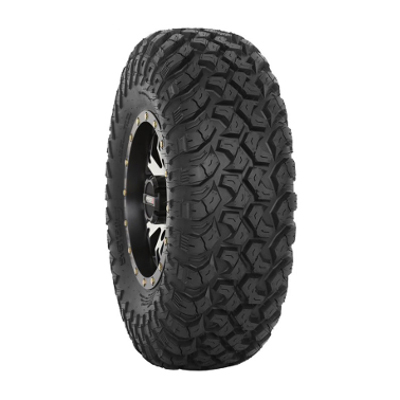 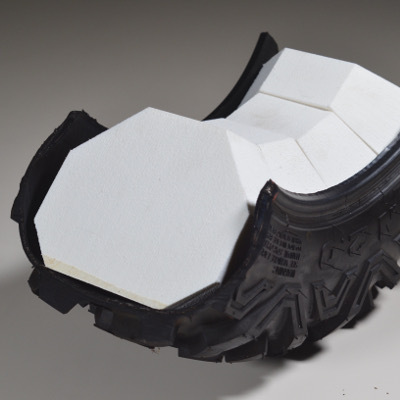 DragonFire announces the new System 3 Off-Road UTV tire and wheel brand. 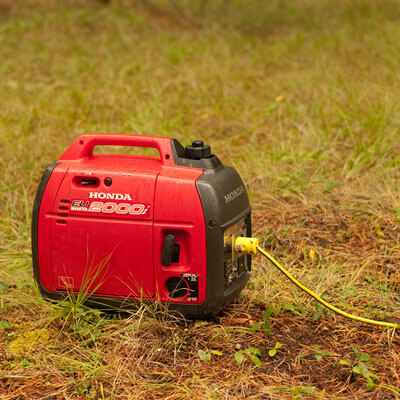 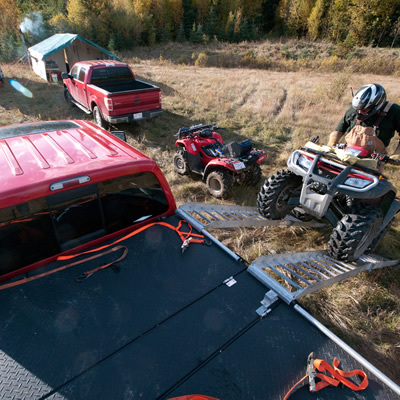 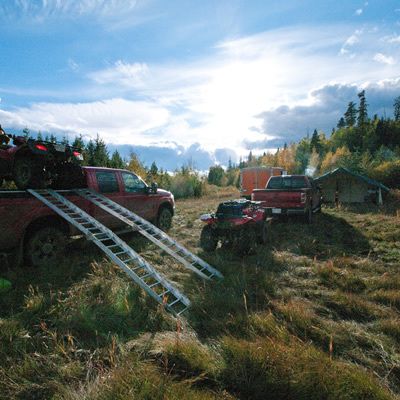 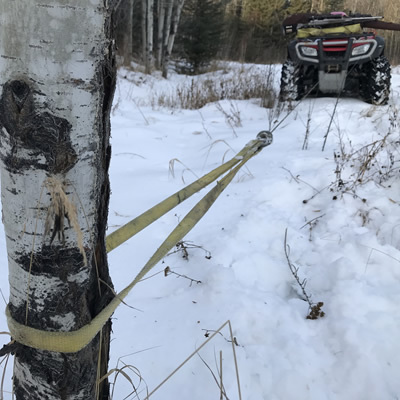 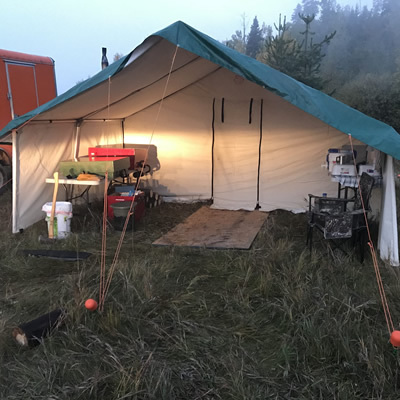 You are a Polaris RZR owner who needs a secure spot to put your camera, tools, equipment and other valuables. 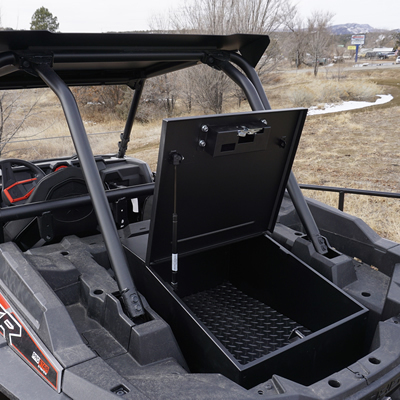 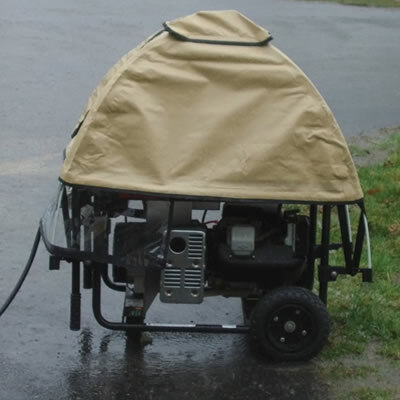 Check out the new UTV Strongbox from Tuffy Security Products. 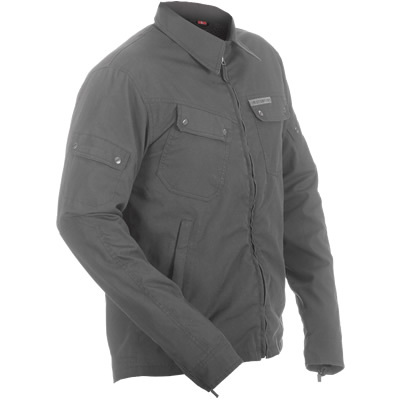 The Pilot Jacket from Motorfirst is designed for ATV and UTV riders wanting to stay dry in all riding conditions. 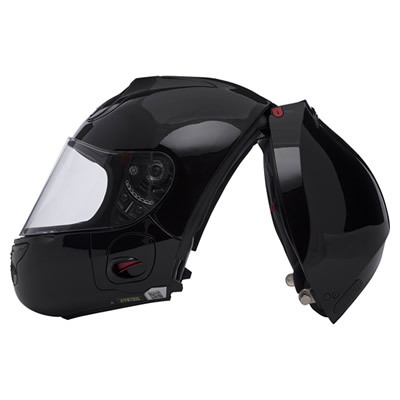 The Vozz R1 1.0 is a revolutionary motorcycle helmet that opens from the back for improved comfort and safety. 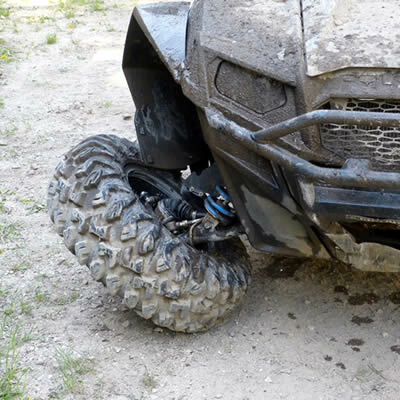 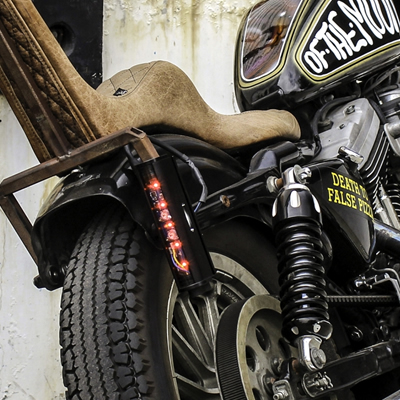 The new RTL-M lightbar from Baja Designs protects against on-trail rear-end collisions. 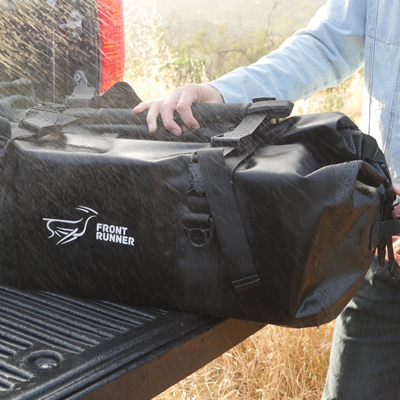 The Monsoon Bag is a durable, weather-proof storage option for all kinds of outdoor enthusiasts. 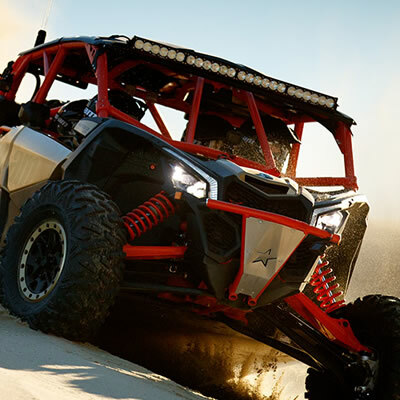 The OnX6 Arc Series of light bar systems from Baja Designs is made for night-time off road adventures and racing applications.